This is STUNNING!! What a gorgeous creation, I can’t stop looking at it! Great job with that challenging sketch! What a great mix of Lemon Lime elements – it’s one of my favorite colors!! A perfect backdrop to that butterfly and lovely sentiment. The sketch looks great flipped! 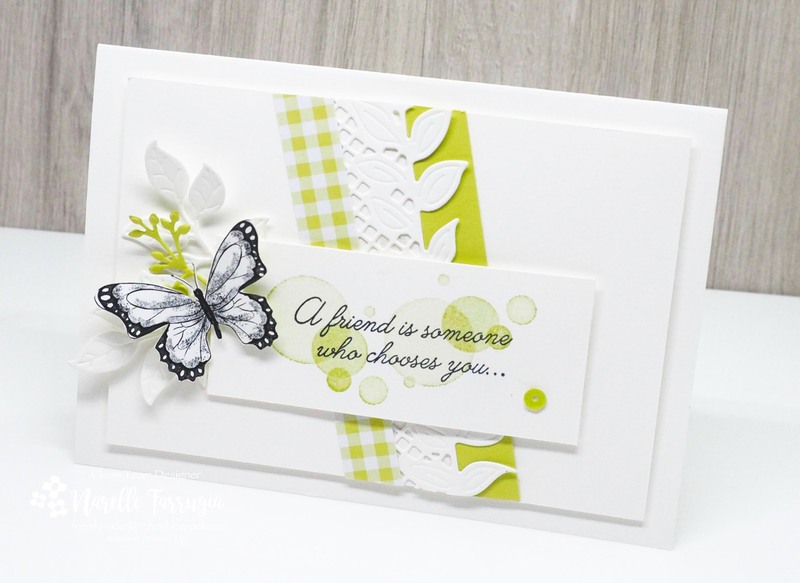 The lemon lime twist is fabulous here with the b/w butterfly! You are crazy talented. This card is absolutely beautiful! 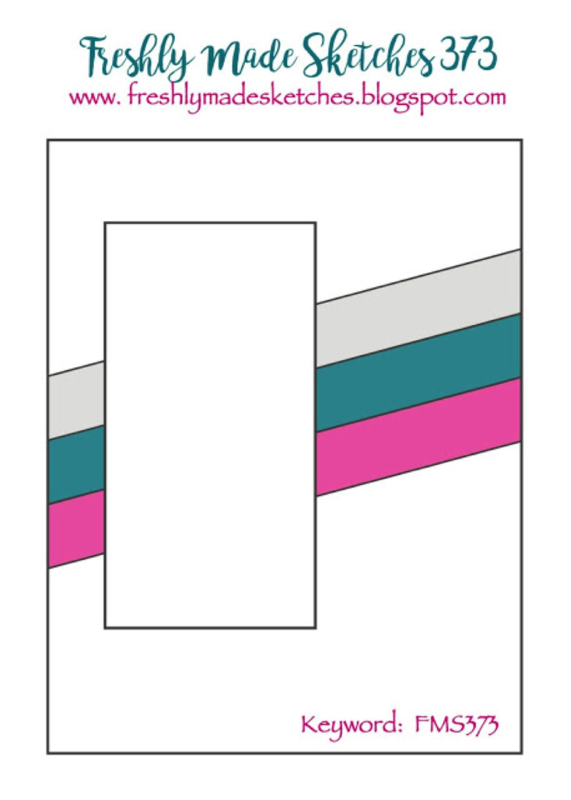 I love how the colors just pop right off the white layers and accents. Oh WOW! 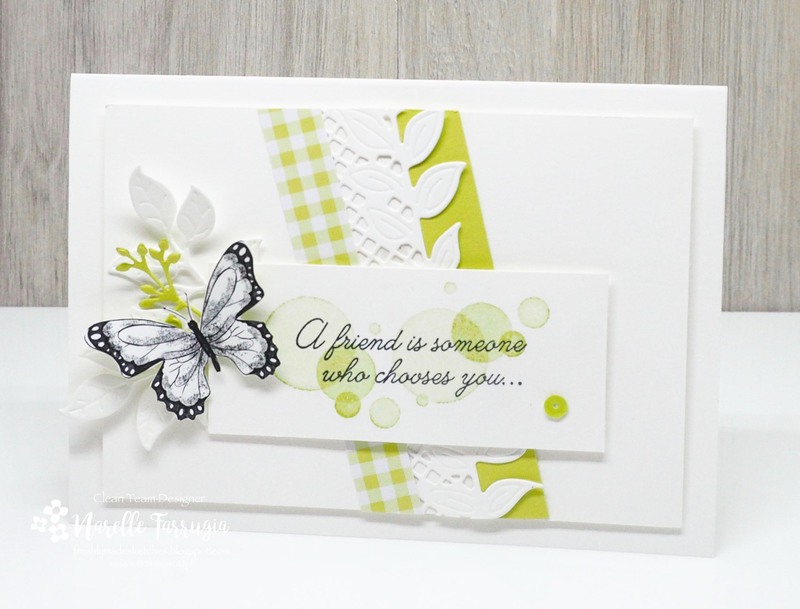 This card is just gorgeous Narelle! Those colours are truly amazing and I love that butterfly! Love how you’ve turned the sketch on it’s side! Truly an elegant card!! Your cards are ALWAYS sigh-worthy… this one no exception. Such pretty fresh greens and the perfect balance of white and blacks. 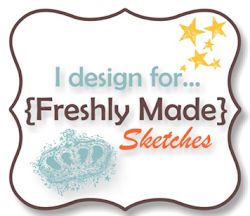 Flipping the sketch makes for a totally different and gorgeous look! That lemon-lime colour is pretty cool and makes everything look so fresh. Gorgeous card! Hello Narelle: I absolutely adore your card, I saw it a few weeks ago when I was browsing Pinterest. I love every single detail on it and that’s why I CASE’d it today, I sure hope it’s ok with you.